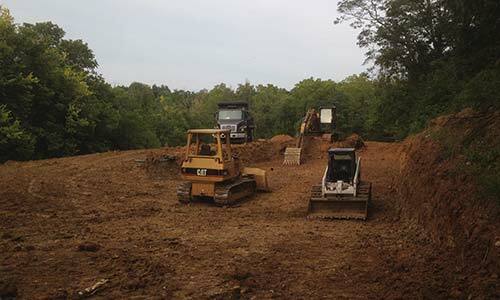 Orschell Excavating offers extensive experience in excavating. 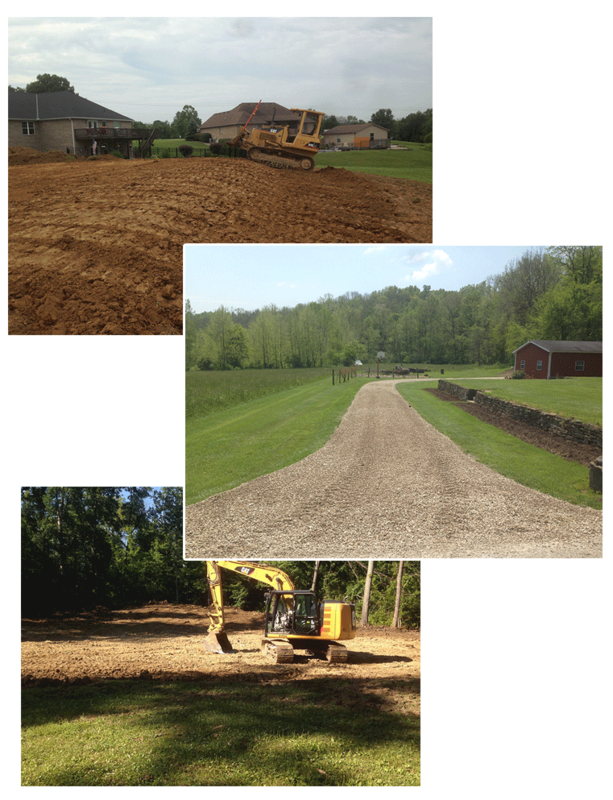 From new driveway construction to demolition, we can handle all your excavating needs. 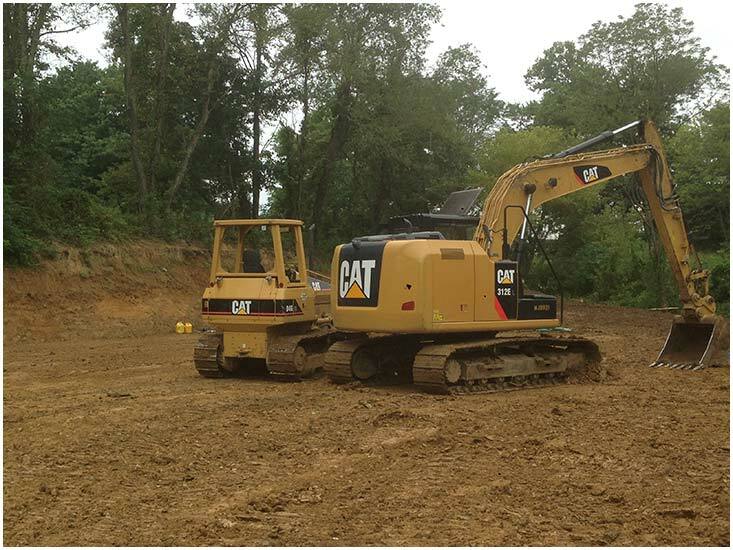 No matter the size of the excavating project, rest assured that Orschell Excavating will get the job done on time and on budget. 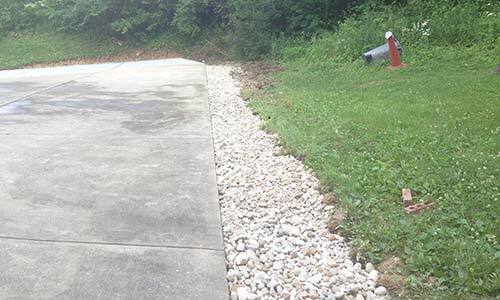 In addition, we finish every job safely and keeping the highest quality possible. 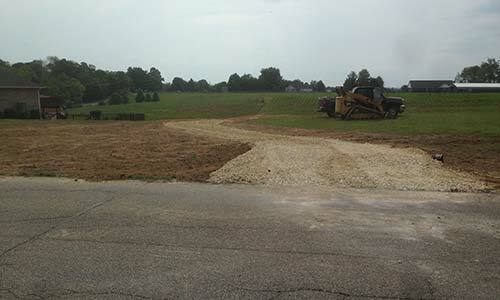 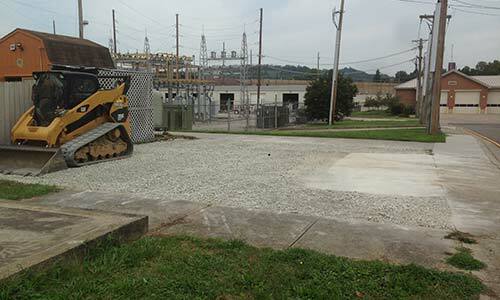 Located in West Harrison, Indiana, we provide quality excavating services at a reasonable price. 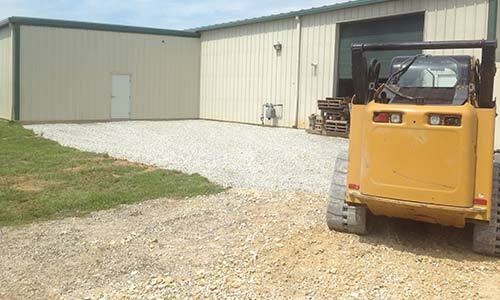 Also, we offer a wide array of excavating services such as land clearing, building pads, and parking lots to name a few. 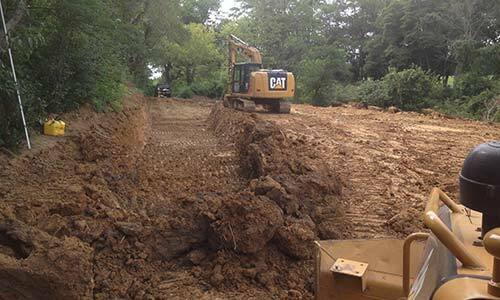 When it comes to excavating services in Indiana, the clear choice is Orschell Excavating. 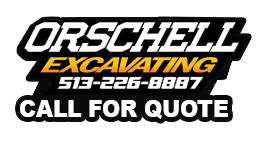 Call Orschell Excavating today at 513-226-8887 or request a quote today and see what we can do for you!